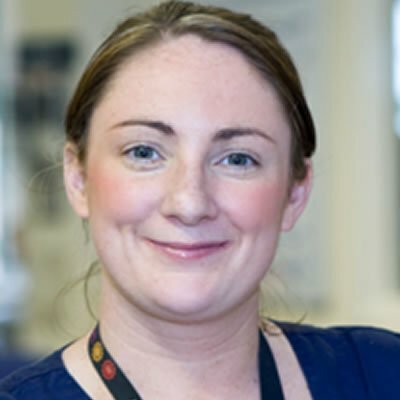 Working at The Walton Centre NHS Foundation Trust, Liverpool as an Advanced Nurse practitioner with 10 years’ experience of supporting brain tumour patients. I also have the role of lead cancer nurse and end of life care lead. I am passionate about providing high quality care to patients and carers, and shaping the pathways of support through engagement and collaboration. I am keen to help drive the living with and beyond cancer agenda within the brain tumour community, through promoting education and research, in particular for nursing and allied health care professionals.